Jaisalmer, the golden city of the state of Rajasthan rose with a new era during the darkest hour of India, when the country was fighting 1965 war with Pakistan and again in 1971. It's then the Govt. of India realized the importance of the city's strategic position along the border. 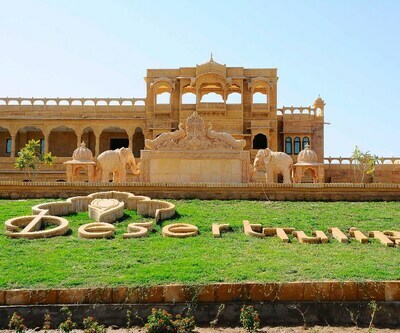 Travellers to this place may know about all these things and many more during their stay at desert springs Resort which is among the Best 4 Star Hotels in Jaisalmer. 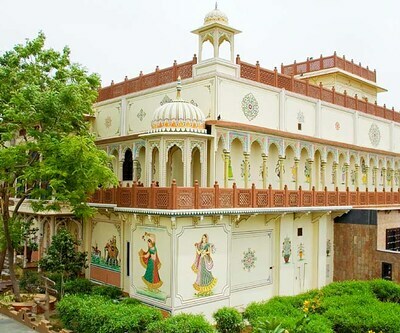 The property is situated at Kanoi Village in Jaisalmer. 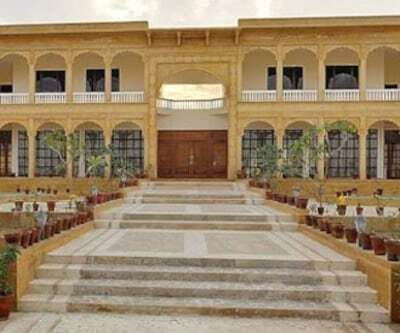 This luxurious gateway is abode in the golden sands of Thar Desert at Sam. The property offers the best Arabian tent accommodation with all the comfort and amenities to enjoy the rustic beauty of the shining dunes at Sam. Patrons are welcomed in a typical royal Rajasthani style with soulful Rajasthani folk music and Kalbelia dance. 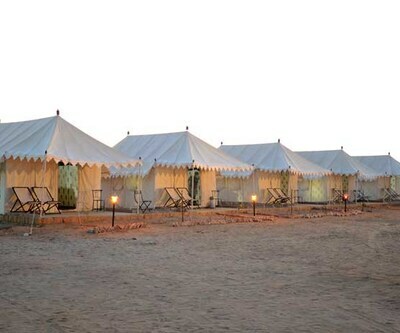 The desert outside your tent offers you an experience of being a true Rajasthani Royal. The menu has all the food items which you can savor at any time of the day. A conference hall is being provided to you for a professional sit out. Patrons are also provided with the camel ride which would be an amazing experience for the guests.The Mamas Resort N Camp is listed among 4 Star Jaisalmer Hotels.The property is situated at the Village Khuri in the city of Jaisalmer. The property is quiet elegant and have lush architecture.It features facilities such as parking, 24 hours horse power backup, children's play area, 24 hour front desk, AC, Wi-Fi accessibility; wake up call, daily newspaper, transfer service and many more. The hotel has an in-house restaurant that serves a range of tantalizing dishes to suit tickle the taste buds of the guests.The rooms are spacious and are designed with the touch of royalty. The in-room services include all contemporary amenities which will make the stay of guests comfortable and relaxing. 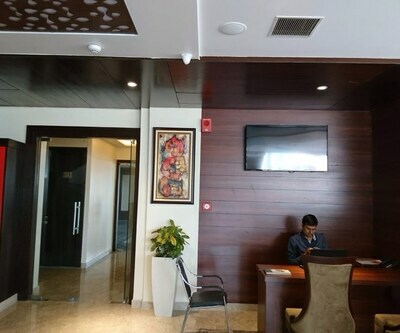 For professional meet-out hotel offers a spacious conference hall. 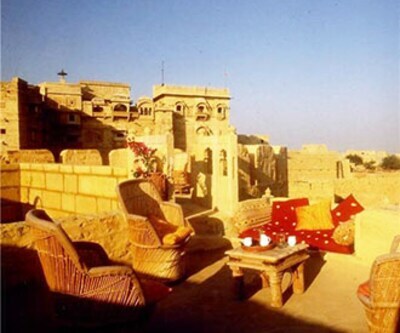 Being listed among the 4 Star Hotels in Jaisalmer, the property offers plush services with warm welcome to its guests.